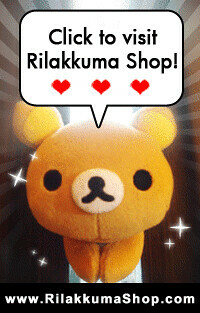 Rilakkuma Shop: Vote for your Favorite Rilakkuma Shop Contest Photo! Vote for your Favorite Rilakkuma Shop Contest Photo! The heat is on! We have uploaded the contest photos, do lend us your support! Help to place your vote on your favorite photo! Click on this link to go to our Rilakkuma Shop Facebook Photo Album.